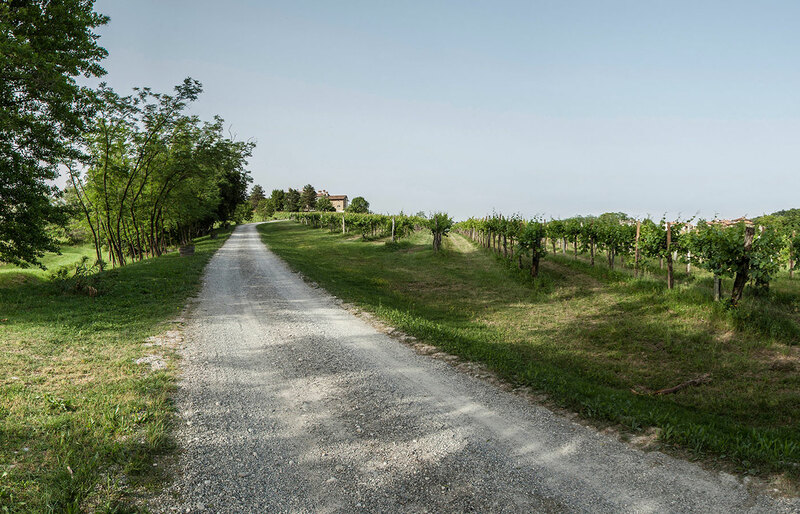 produce wines – first and foremost they love land itself. And love means respect and listening. It means offering attention with the joy of doing and creating. 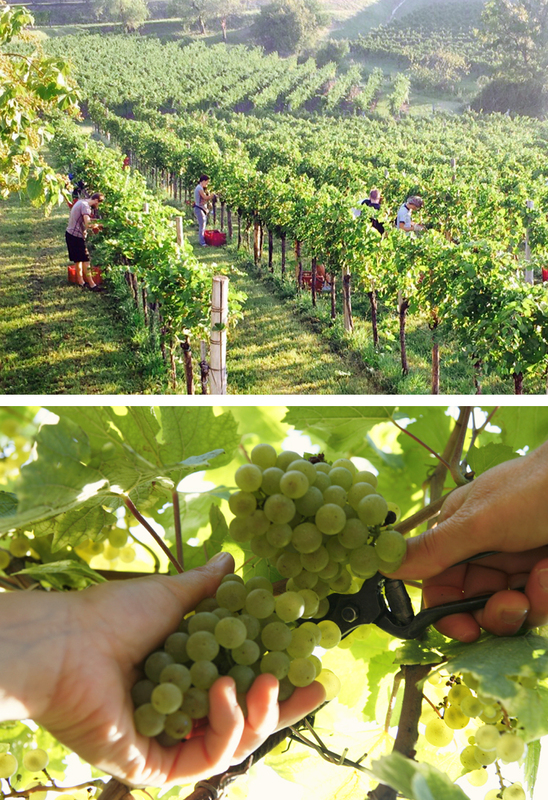 The harvest of the grapes is done exclusively by hand in small boxes. 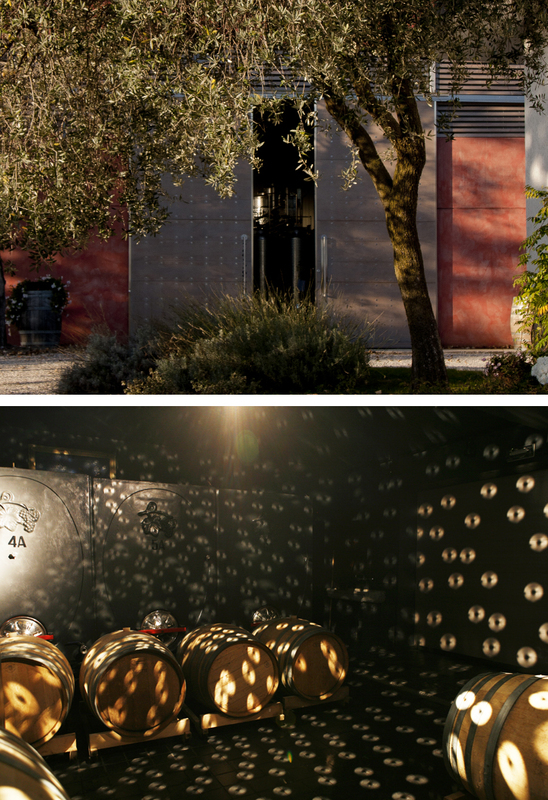 The vinification, depending on the wine, takes place in our cellar in temperature-controlled stainless steel tanks or in the small and charming barriqueria. 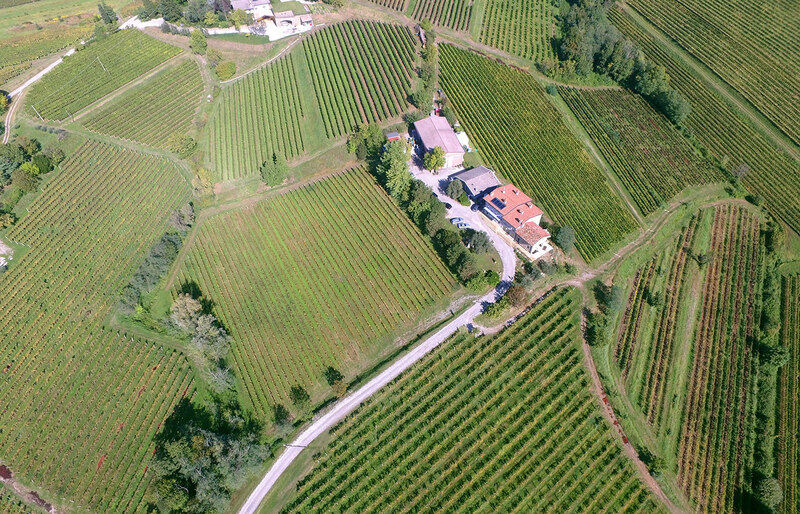 The vineyards are located in the heart of Collio on the hills surrounding the winery. The rows of vines, cultivated respecting the enviroment and the nature, grow on a soil made of marl and sandstone, known as PONCA, with medium-high slopes. 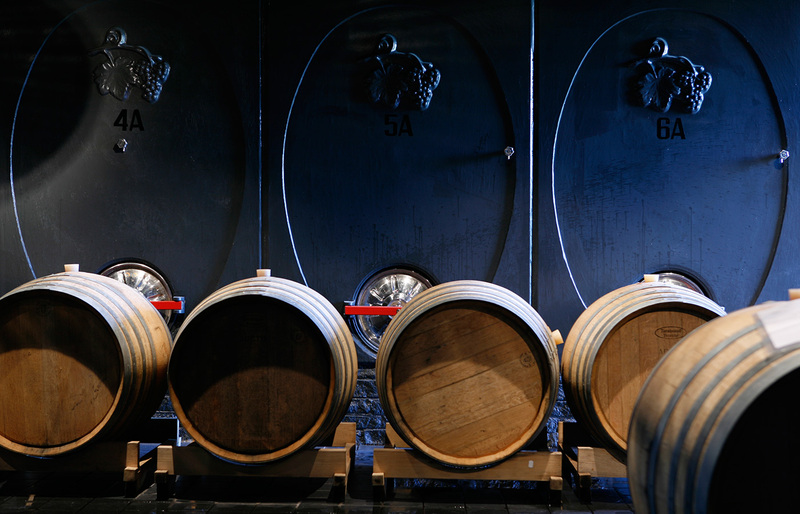 The mild climate of Collio and the proximity to the Adriatic Sea and the Alps create perfect temperature ranges that allow a long maturation season. the air which gives it fragrance.